Apples | MICHIGAN GROWN. MICHIGAN GREAT. Apples are one of the largest and most valuable fruit crops in Michigan. 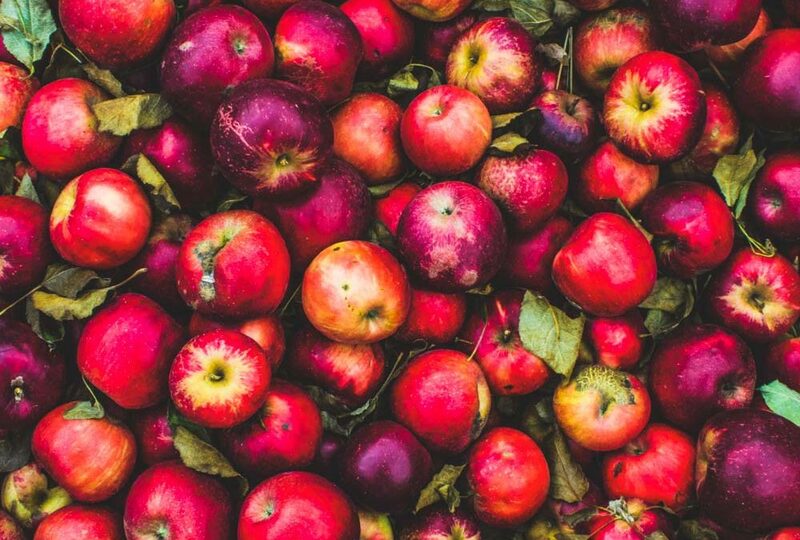 It’s no surprise; Michigan apples are great fresh or in a variety of food products! Apples are in season from mid-August through mid-November. Fresh Michigan apples are available August through June thanks to controlled atmosphere storage. You can find processed apples all year in juice, canned and applesauce form.